This I have mentioned before, shoot out for everyone to see. I generally use, draw eyeliner, especially liquid eyeliner, easy to draw wrong, change the time can use the pointed side. 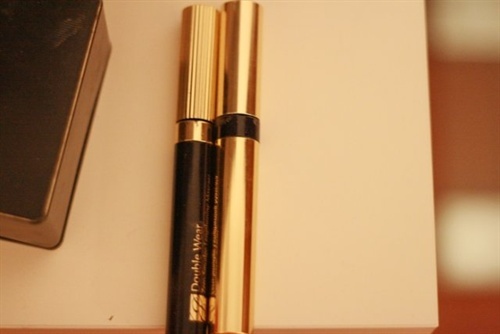 Eyeliner faints when the lower eyelid, you can also use it to wipe off, especially in the part of the eye head, the general front of the head is relatively large, not easy to wipe clean. In addition, when drawing the eye shadow, the tail part of the eye, I will use the round head side, accounting for some gold powder press at the end of the eye. Wet the small brush that paints the eye shadow. 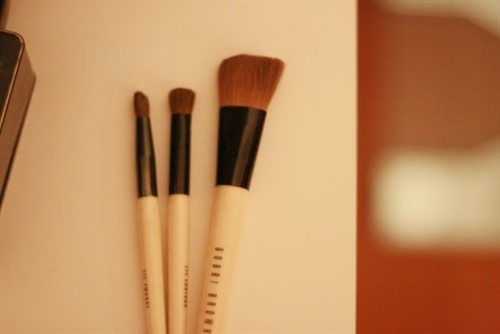 I generally use about three brushes when painting eye makeup, left hand up, draw double eyelid fold inside; draw eye socket place; eyebrow bone or nose beam highlight. People do not use this feeling, dark eye shadow sometimes not easy to develop color, especially when painting a small smoky, and painted too many times, easy black is not clean, eyeshadow powder will fall on the skin painted good foundation makeup. So generally the smallest one I will get wet with, so the eye shadow will be very easy to develop color, make-up will immediately become clear. Tips: After getting wet press a few times with a napkin, do not have water droplets down Oh, can get the eye shadow wet. This I did not take photos... because my highlight powder used is the Mac's beige pearlescent eye shadow powder, so do not mislead everyone. 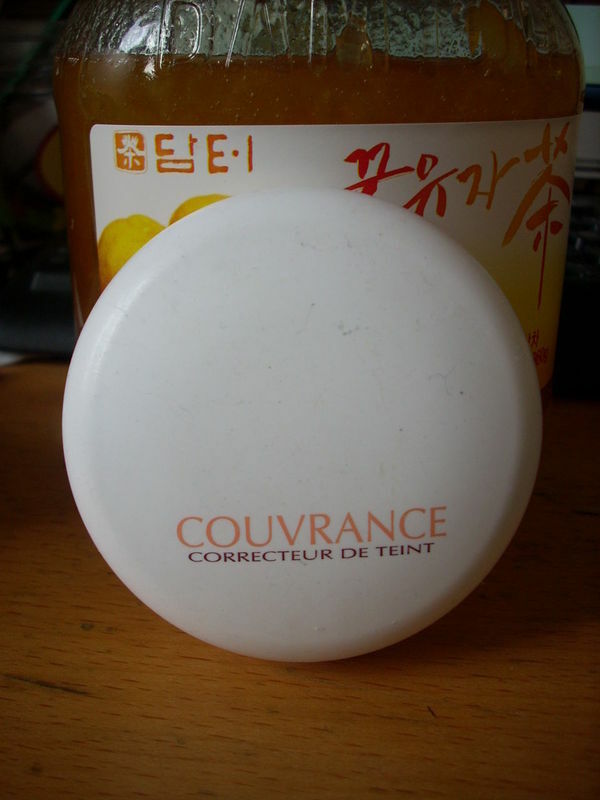 Personally feel beige than white natural, more suitable for normal makeup. 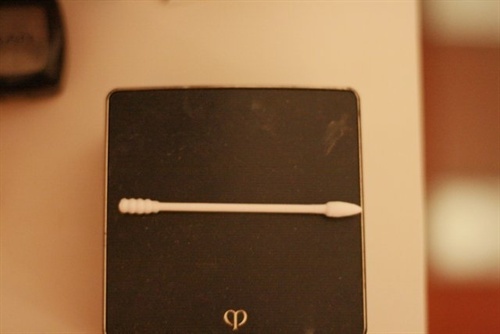 I generally use it in three places: the brow bone, which makes the part of the eye appear three-dimensional; the head of the eye, which has the feeling of opening the inner corner of the eye; the bridge of the nose, the nose instantly a lot higher. 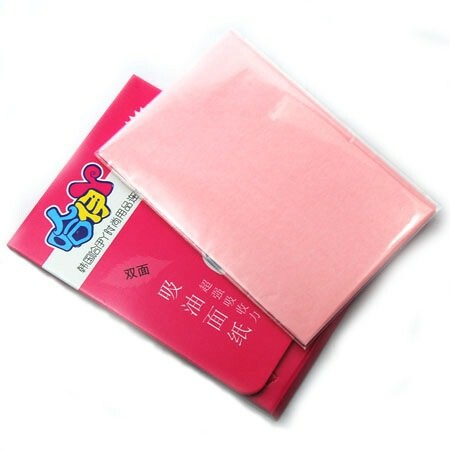 Say bye to blotting paper. 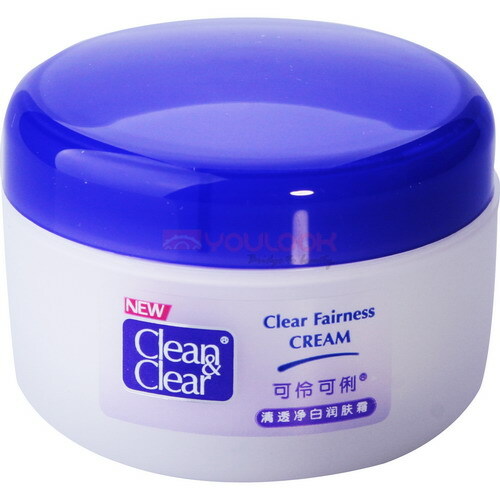 I have no absorbent paper, so do not shoot, I see a lot of friends with oily skin will use cleanclear, in fact, it is really very, very bad. Absorbent paper will be excessive to the pores in the oil suction, resulting in pores will be because of dry, secretion of more oil, this is a vicious circle, the skin will be more easy to oil. So clever use of paper and moisturizing spray. Paper is generally used in several layers, so as long as gently tear a layer down on the good, gently press on the face, you can absorb the floating in the face of the oil light, and not excessive Oh. If you want to moisturize at the same time, put the paper on the face, arm straight will moisturize spray on the face can be. First of all, students without makeup, moisturizing spray can be sprayed directly on the face, but also a long distance spray, spray gently press for 10 seconds, and then use facial paper to dry the excess, 10 million do not let it dry itself, it will take away the skin of the original moisture. Second, the students do not spray in the air around you. Blush is a good thing. 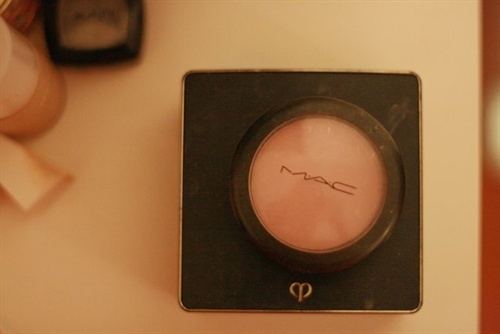 General please prepare two blush, MAC is very good, is pink, very colourful. If you want to natural fit, you can buy paste. Two blush a little darker, a little lighter. Deep can be used as a shadow, do not buy the kind of shadow of the brown, painted on the face is too scary, not filming. So in the face contour, from above the jaw to the temple can be hit. Skinny face good helper Oh. Local eyelash curlers are a blessing for people with short eyelashes. 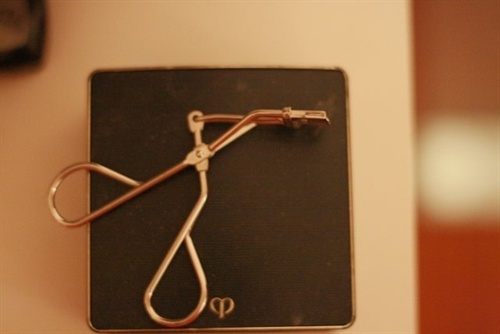 For those who haven't found the right curvature of the eyelash curler to give it up, not because the curvature of the eyelash curler is not for you, but because your eyelashes are too short. Kill the good use of mascara. Many uses of baby oil. When the foundation is drier, the moisturiser can be added to the foundation. If there is a flash better, it will naturally make the skin clear and bright. How does concealer dry out? I've been using MAC's concealer, and I've heard that BB's are pretty good, too. MAC's summer will surface some oil, this time with a tissue paper click on it.Autumn and winter began, a little dry, I will be on it, let it be covered with some words of water vapor, so it will be very easy to smear. The mask was heated for use. Is also in autumn and winter, we have no feel with paper mask on the face is very cold, and will get colder and colder.I generally put some hot water in the sink at the same time as I take a shower and throw a mask in the bag. When I get out of the shower, I scoop it up and start making the mask so it's hot and it cools in 15 minutes. A hot mask will make it easier to absorb the essence, but it also gives us the feeling of a spa. When you make a cool mask in the summer, you can put it in the fridge.